This course is for anyone who wishes to take the first step in learning Portuguese and it will help people who live in or visit Portugal to have the necessary basic skills of communication. The main goal of this course is to teach the basics of the Portuguese language, in a way that everyone can write and understand simple written and spoken sentences, present himself/herself and speak about everyday situations. Use the vocabulary and some goal frases about the human body and health. Participants will be awarded a Certificate of Completion in the end of the course. The class is taught by a specialized and qualified trainer. 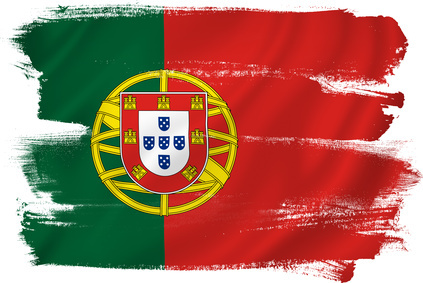 Our trainers are Portuguese and teach their mother tongue, but speak and understand English and/or German and French. In the end of the course, the student will be awarded with a CLCC Diploma with proof of attendance.